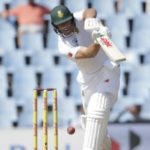 Harsha Bhogle says AB de Villiers is the true natural successor to Brian Lara. 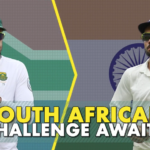 How should India line up against SA? Harsha Bhogle says that India have never conquered South Africa and that little can be learnt from the Sri Lanka series to prepare them.